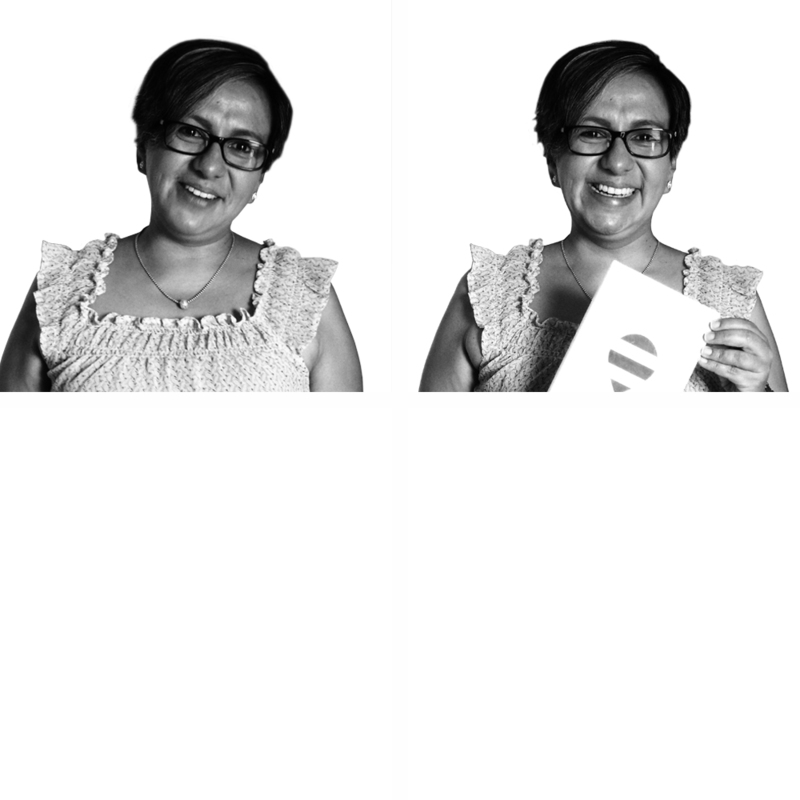 As project leader for Mexico, Gabriela develops and implements the financial inclusion strategy for young rural women, and also implements the institutional strategy for building and developing business and financial capacities among microentrepreneurs. She has extensive experience in financial and productive inclusion projects for microentrepreneurs in Mexico, as well as in institutional strengthening for financial intermediaries. She has worked in the savings and credit sector for the working class in Mexico, in both public and private institutions. She holds a master’s in business administration from the Monterrey Institute of Technology and Higher Education and a BA in hospitality management from the University of the Americas in Puebla, Mexico. Passionate about productive and financial inclusion, believer in equality and equity, working towards empowerment #Inclusion, #Development, #Innovation.